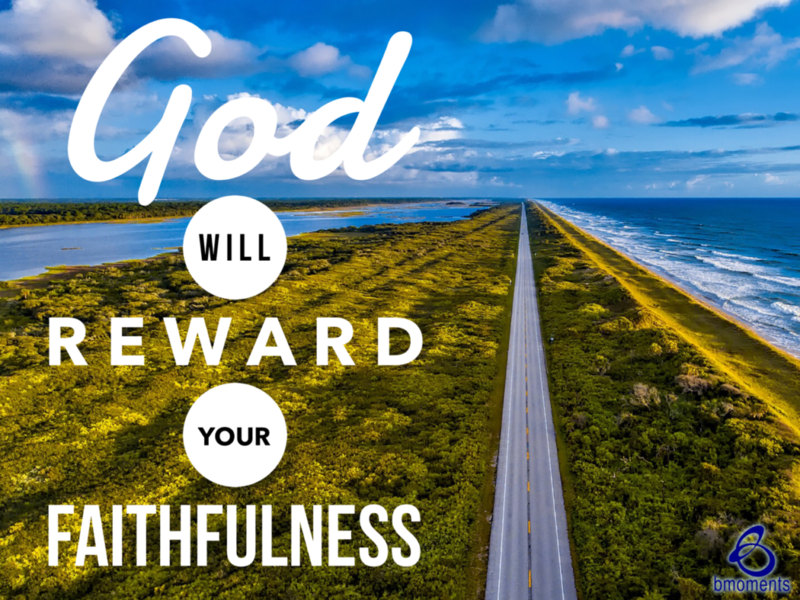 Today, I am thinking about how God will reward your faithfulness. For most of this week, we’ve been talking about sacrifices. 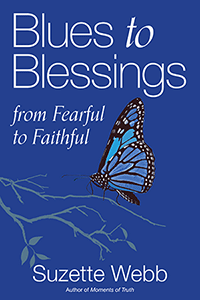 Today, I’m reminding us of how God rewards those sacrifices. Sometimes, our sacrifices even resemble a blind faith because we’re not sure what will come of them. When I think about blind faith and sacrifices, look no further than Abraham’s life. God directed Abraham to leave the town of Ur and journey to a new home. This new home would be more than a thousand miles away. Abraham had to make many sacrifices along the way for the lengthy trip, but he demonstrated a blind faith by taking the journey anyway. He placed less emphasis on where he was going and more emphasis on who he was following. Abraham is the perfect example of how the blind faith we show and the sacrifices we make really do please God. In fact, God ultimately went on to call Abraham the father of many nations. Through his story, we see that when we sacrifice and demonstrate a blind faith, we are in fact seeking God. So today, go with confidence knowing that God will reward your faithfulness.